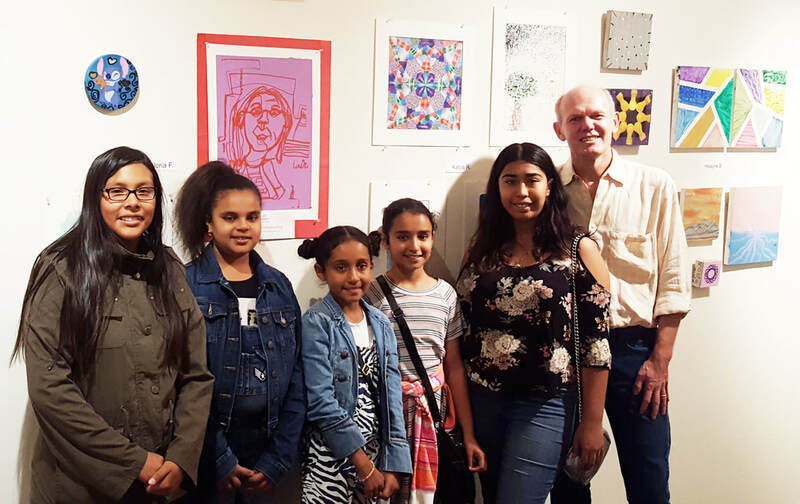 The Youth Open Studios Winter Exhibition showcases the artwork of ArtSpan's community partner youth groups that participate with the Youth Open Studios program. 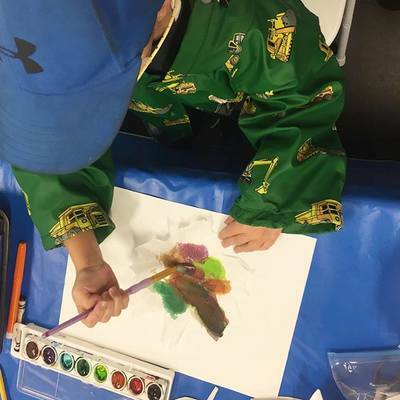 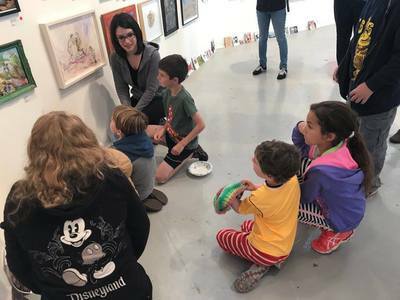 There will be performance and hands-on art activities, as well as snacks, beverages, and entertainment for the youth artists and their families. 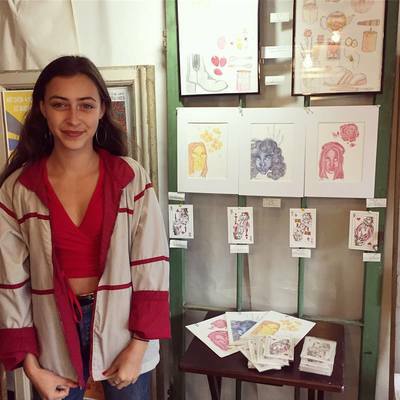 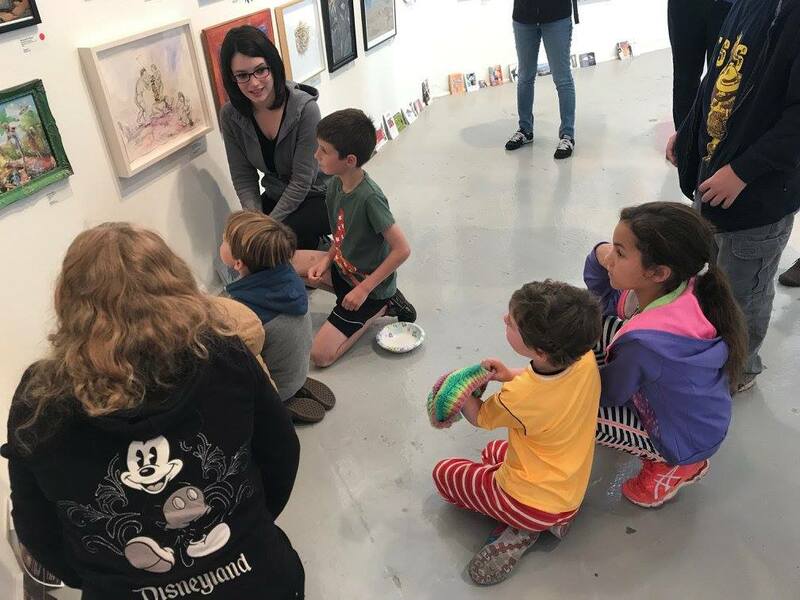 ArtSpan’s Youth Open Studios program provides mentorship, studio visits, gallery tour field trips, and exhibition opportunities for young artists. Celebrate the youth artists and community organizations that participate with ArtSpan's Youth Open Studios program. 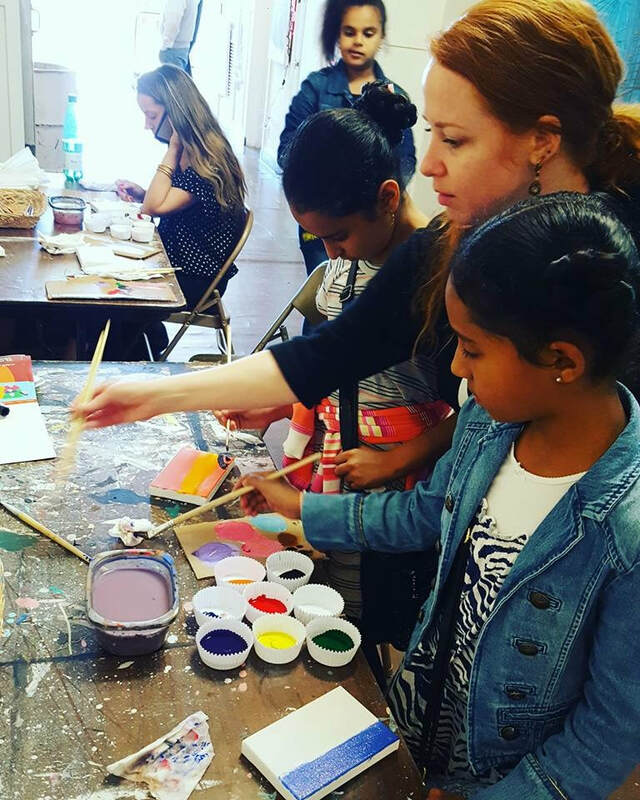 Everyone is invited, including families, friends, partner organizations, and the ArtSpan community. 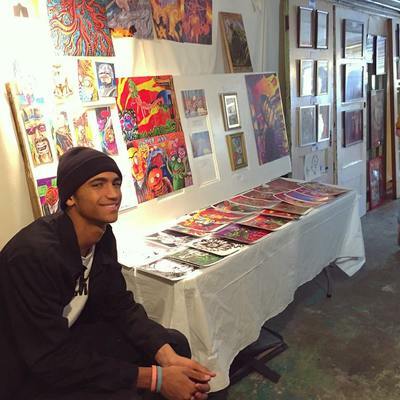 Support the next generation of artists in San Francisco by attending this event! Find more information about ArtSpan's Youth Open Studios Program here.